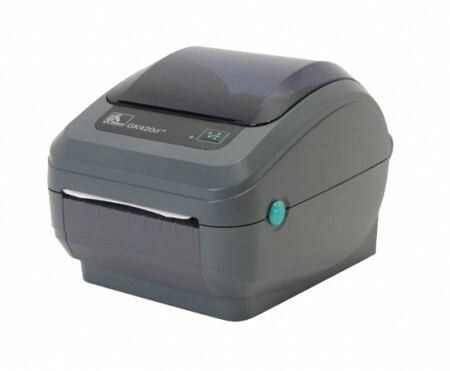 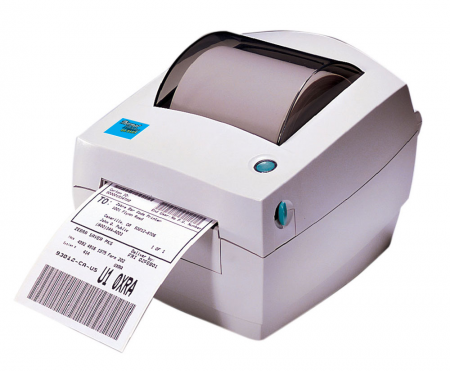 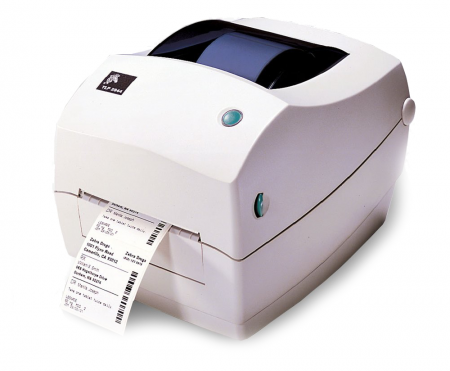 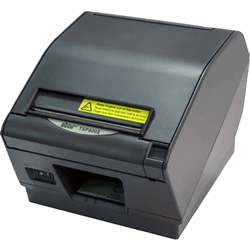 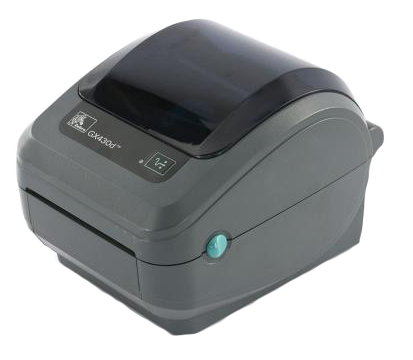 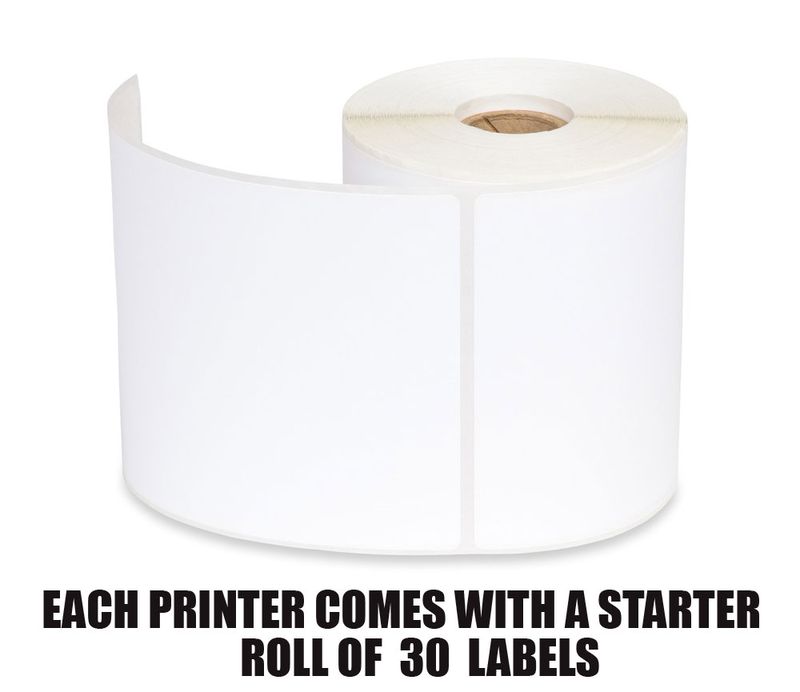 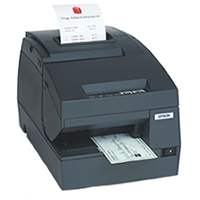 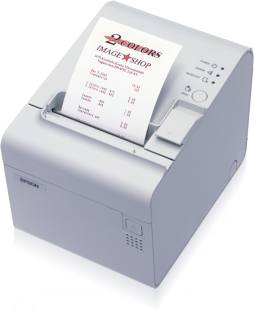 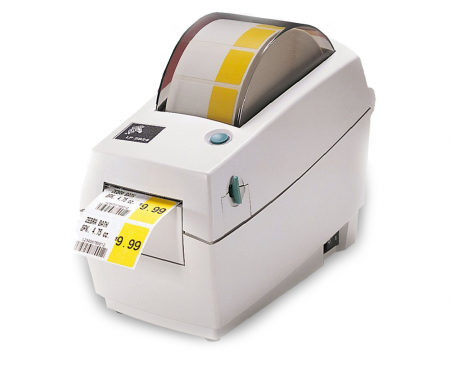 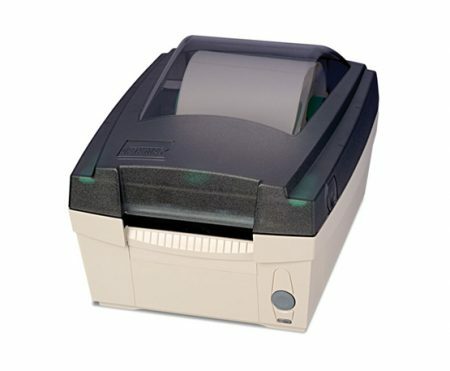 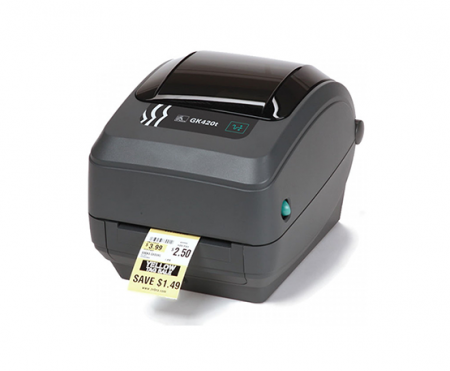 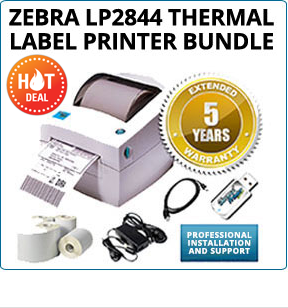 The Zebra LP2844 thermal label printer is a bar code label printer that is ideal for printing shipping labels where a space-saving, desktop-size, 4.09″ (104 mm) printer. 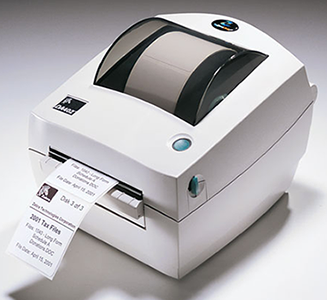 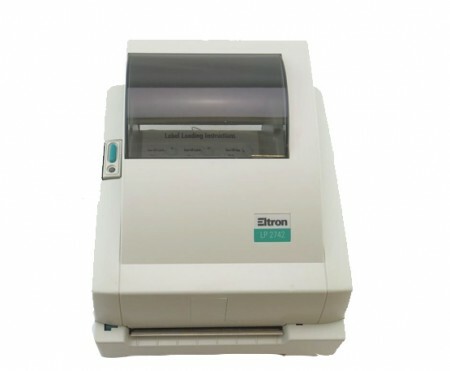 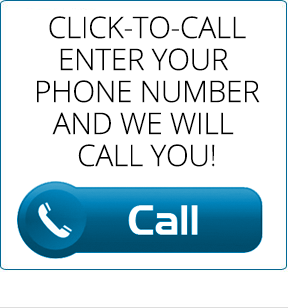 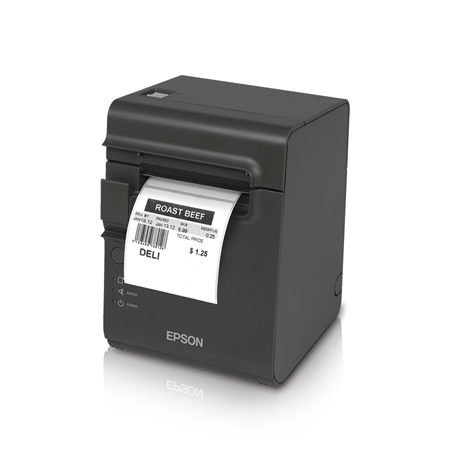 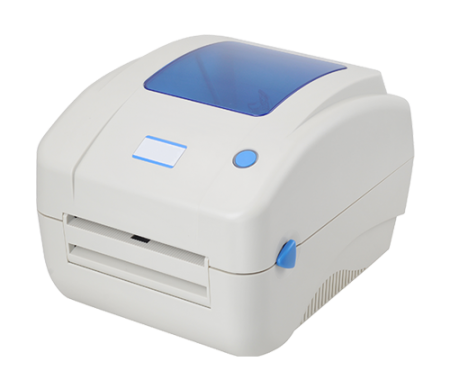 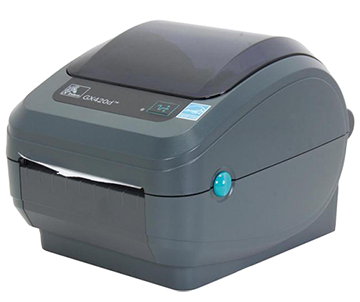 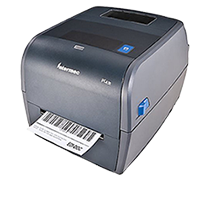 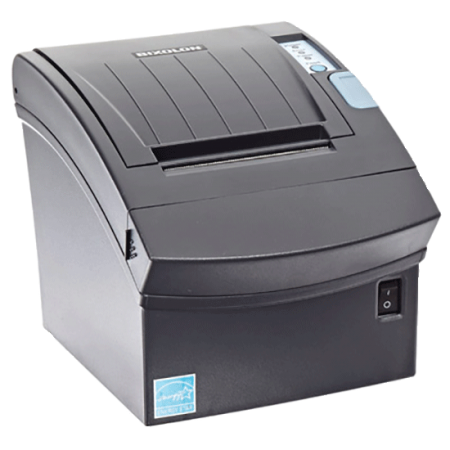 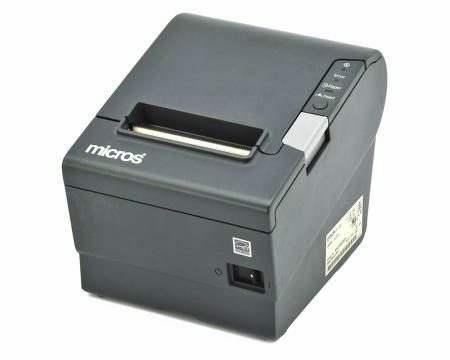 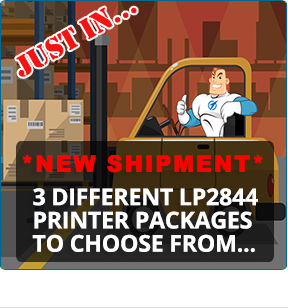 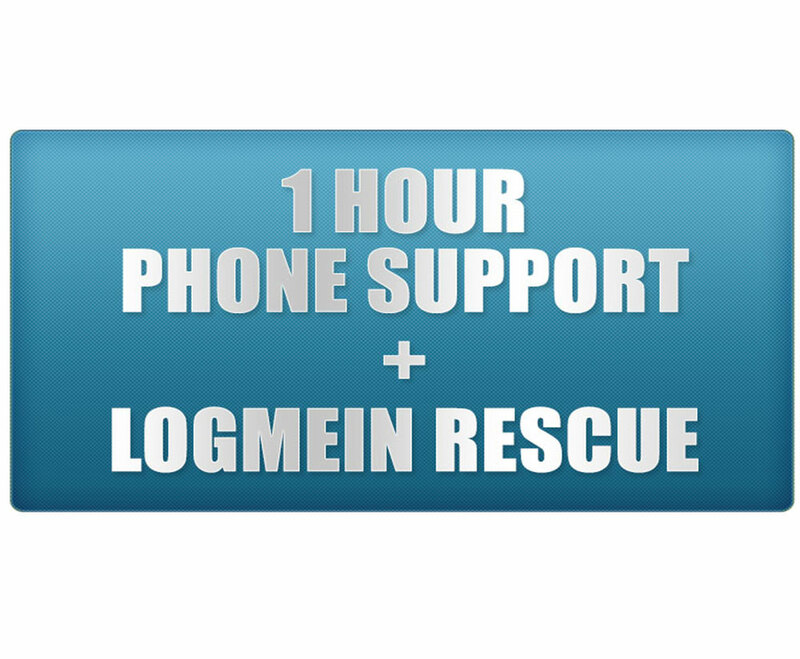 The LP-2844 label printer delivers optimal performance in today’s on-demand desktop and network shipping label printing and various labeling applications. 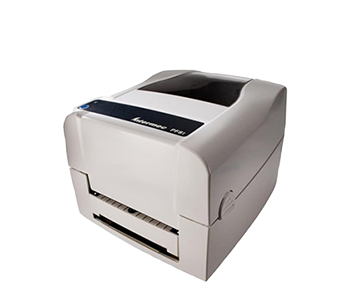 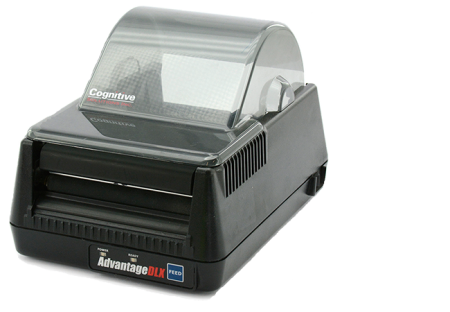 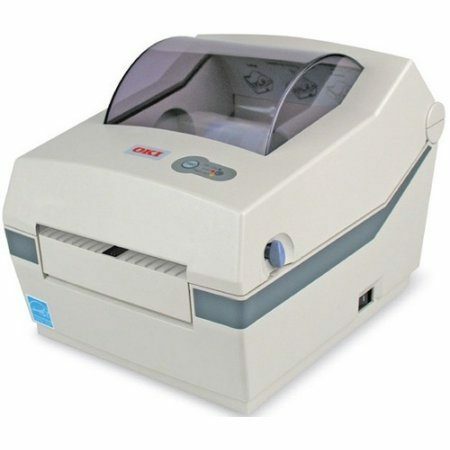 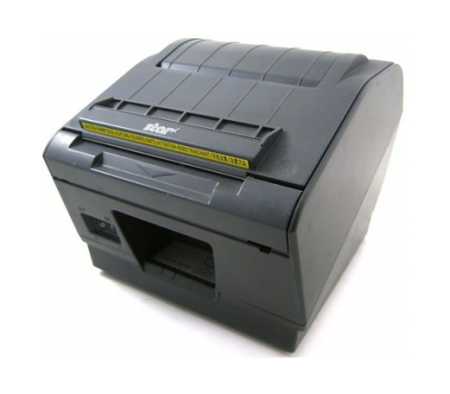 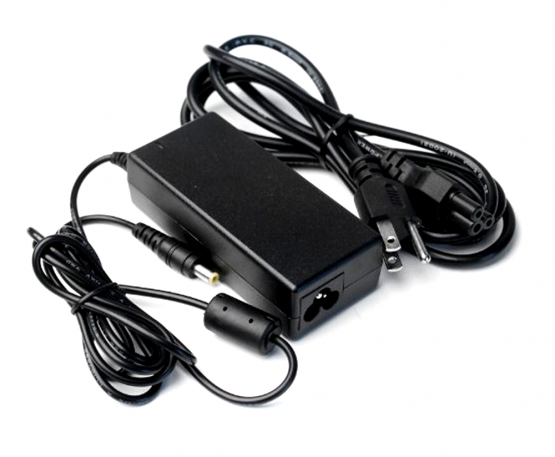 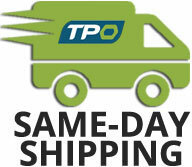 The LP 2844 printer is made with double-walled ABS casing, designed to last for years of consistent use. 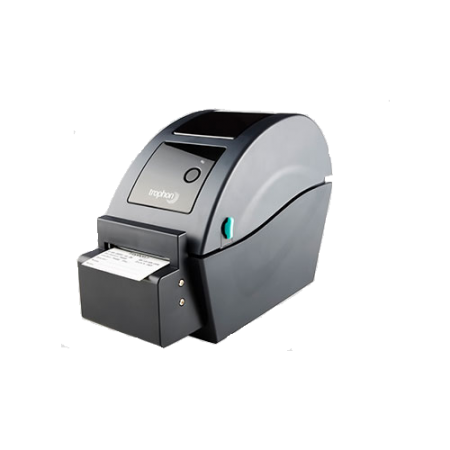 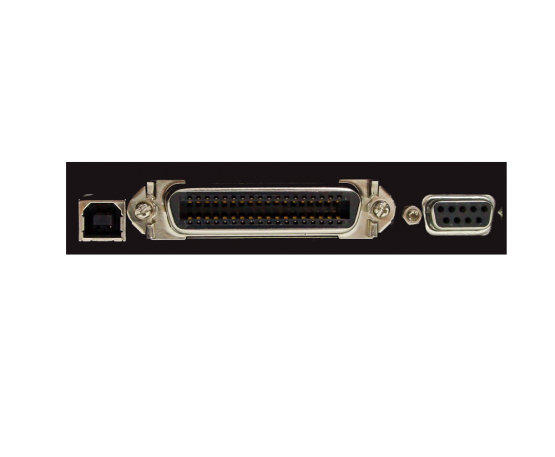 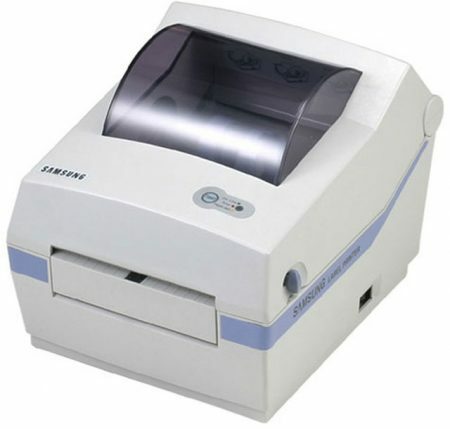 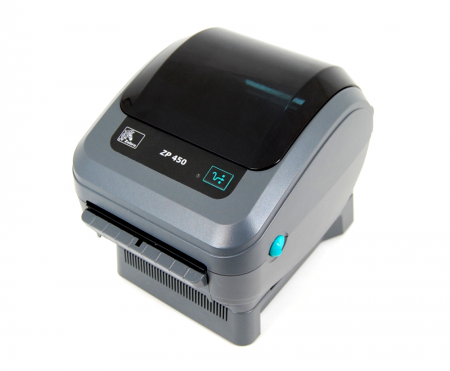 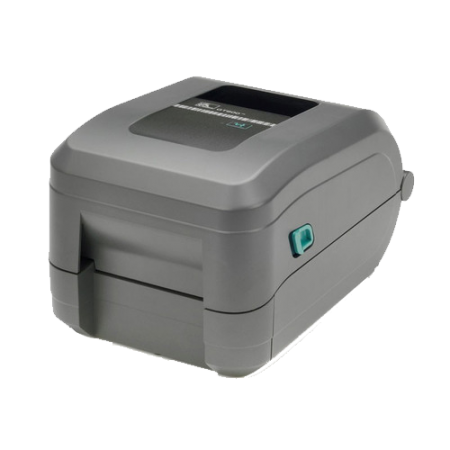 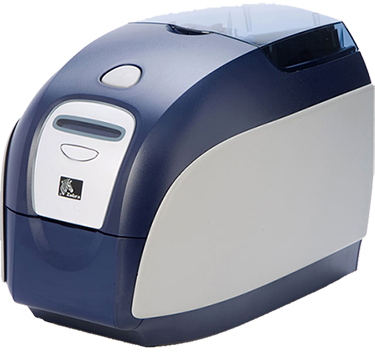 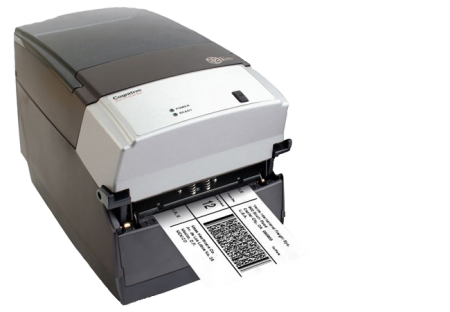 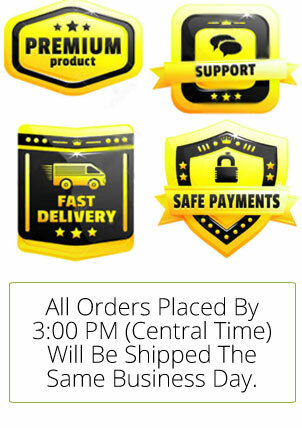 The Zebra LP2844 label printer integrates easily into a large variety of printing and labeling business applications, including: shipping and receiving, inventory control, healthcare, medical laboratories, transportation, logistics, and e-commerce postage. 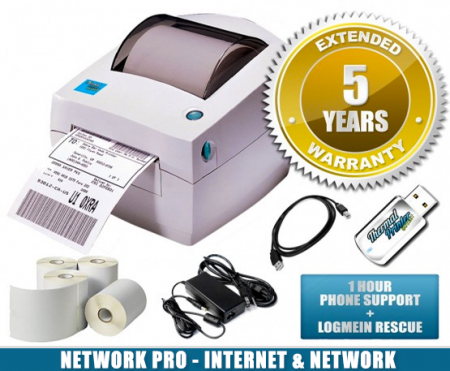 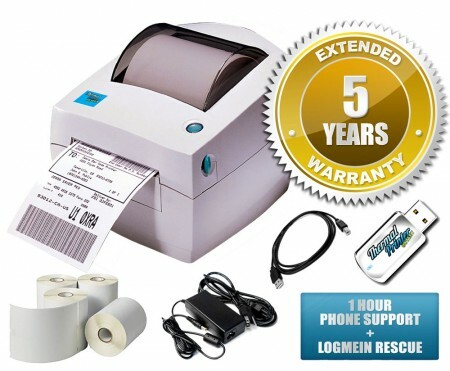 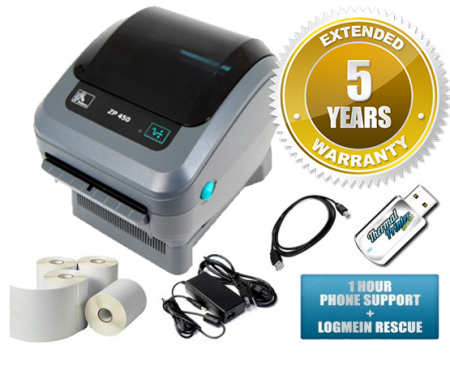 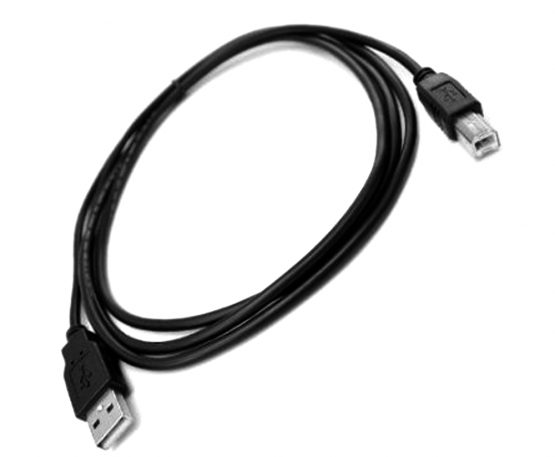 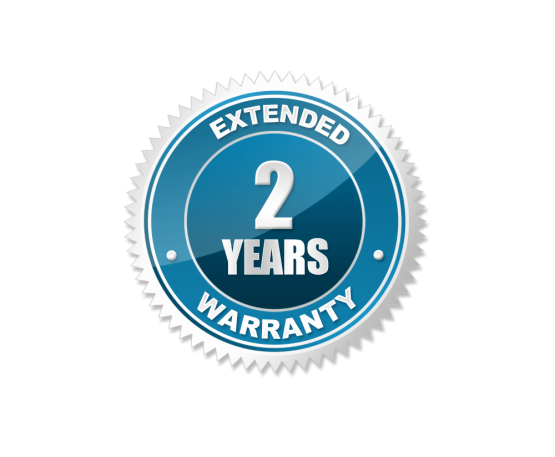 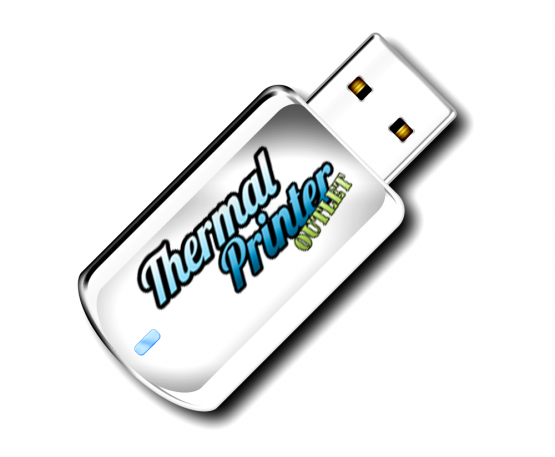 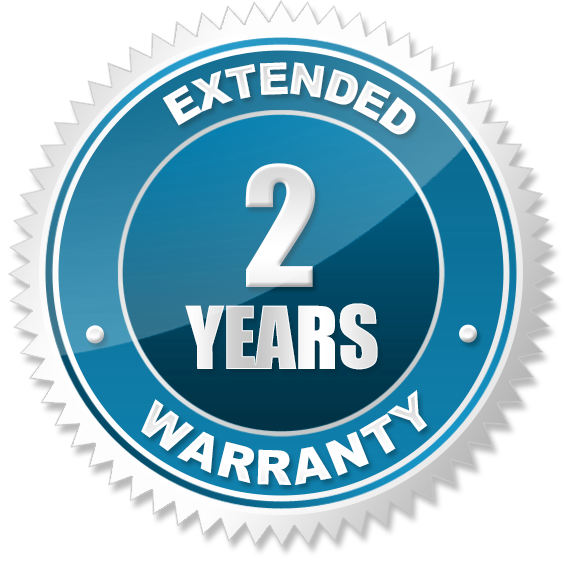 For a limited time, when you purchase a Zebra LP2844 direct thermal printer, we will upgrade you to a 2 year warranty for FREE!